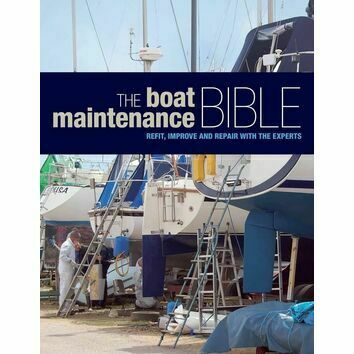 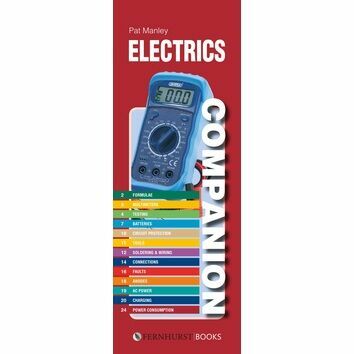 Everything you ever needed to know about maintaining and caring for your boat are filled within the pages of our extensive collection of maintenance books. 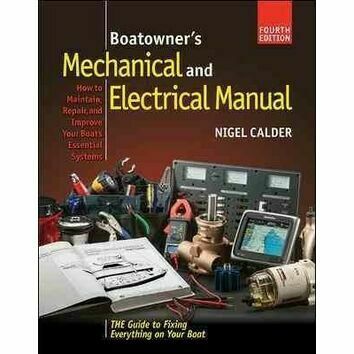 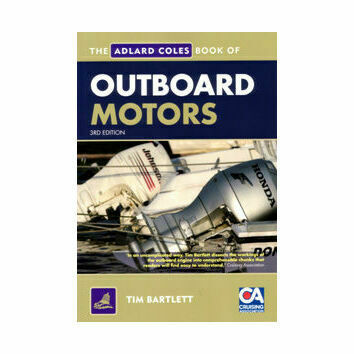 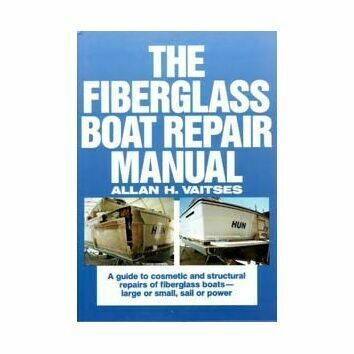  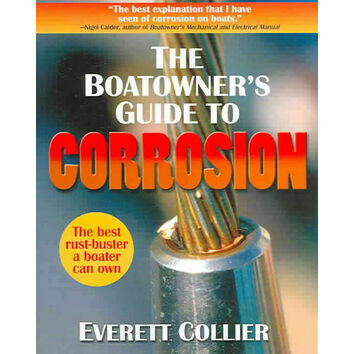 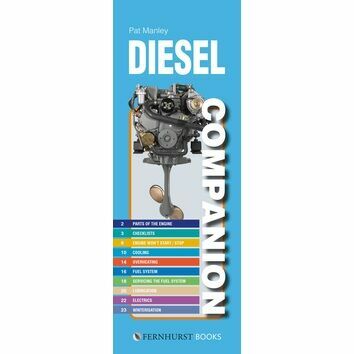 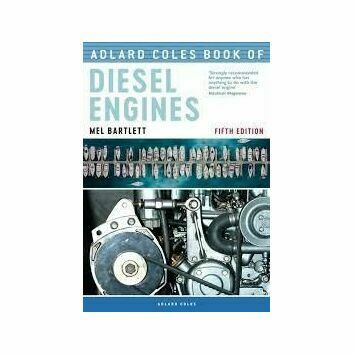 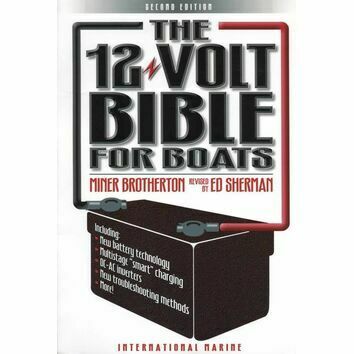 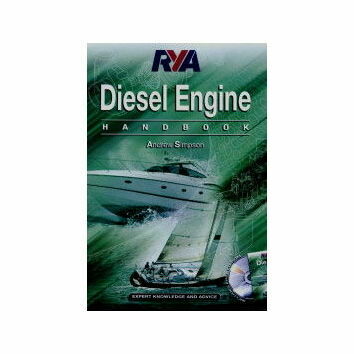 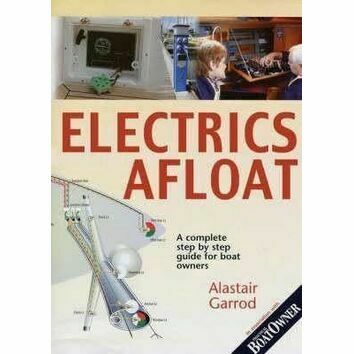 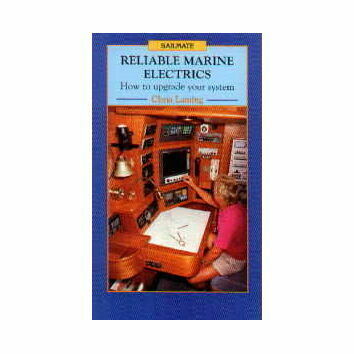 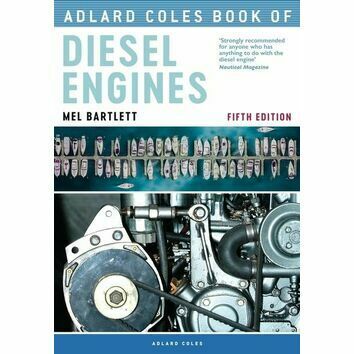 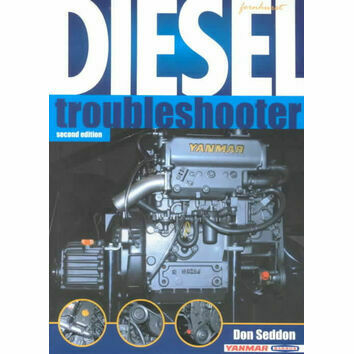  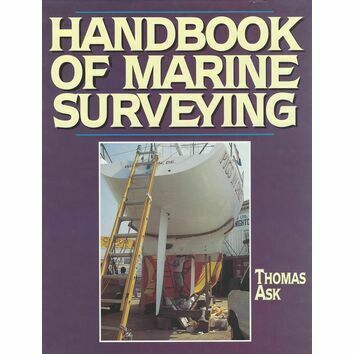 Each book relates to a different section within boat maintenance including sail care and repair, repairing diesel engines, marine electronics and more. 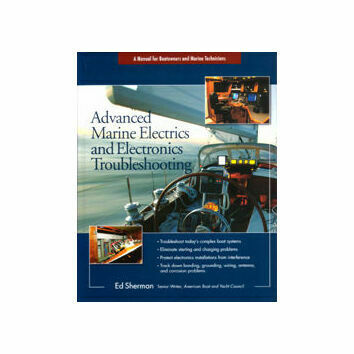 These troubleshooting guides are excellent sources of information that will talk you through all of the different processes in depth to help keep your boat or yacht in tip top condition!